TVXQ Fighting!!!. . 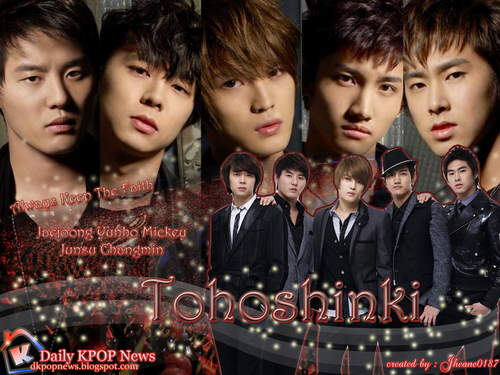 HD Wallpaper and background images in the TVXQ!! club tagged: tvxq dbsk xiah max u-know.